That groom is cray! 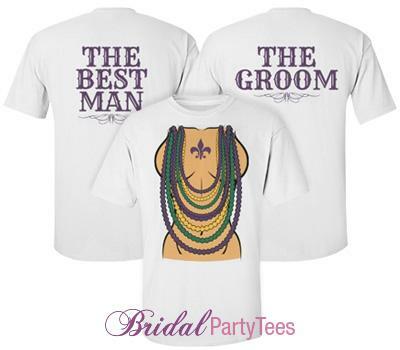 Customize funny and original designs for your next Mardi Gras bachelor party in New Orleans or closer to home. 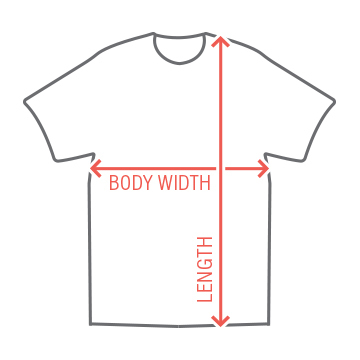 Get one for all the guys this year!